A few years ago, when we learned about cob houses (see the comments section), we were enamored by the idea of building one. Reading The Hand-Sculpted House was truly a revelation—it's no wonder the book is practically scripture in the natural building world. It swept us off our feet with life-affirming manifestos about a radically simple way of building. 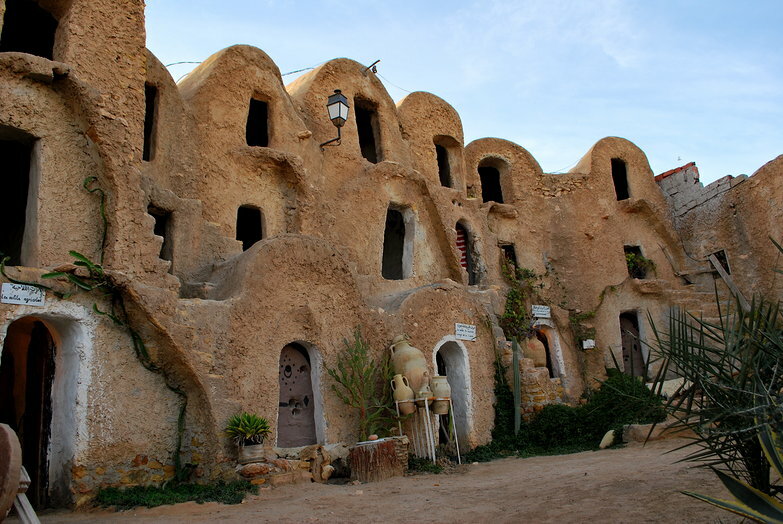 Cob has many positive properties, a few among them being low cost, low embodied energy, ease of use, and centuries of history as a building material that stands the test of time. Perhaps most notably, cob is a fantastic thermal mass. That means it stores heat (or cold) effectively, creating thermal inertia in highly fluctuating temperatures. In desert climates, cob walls can soak up heat all day long, acting as a buffer for the sun, keeping interior temperatures at air-conditioner-level lows. When the sun sets and the temperature drops, the stored heat is released, radiating into the air, keeping the house warm. By the time we'd finished reading The Hand-Sculpted House, we were completely in love with thick, rounded earthen homes. 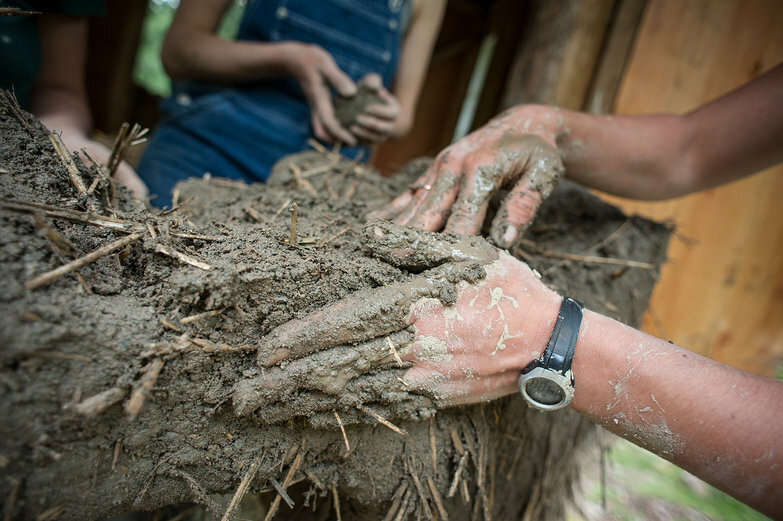 So, we traveled to Salt Spring Island for a cob building workshop with the Mud Girls. After five days and nights of cobbing and camping at a wooded work site, we had discovered first-hand how empowering it could be to build with the earth beneath our feet. We left the workshop feeling inspired, wanting nothing more than to sculpt a home of our own. But, as we drove back to the midwest, dreaming of earthen houses, a nagging concern was circling in the back of our minds: will cob actually work in our climate? It would be an understatement to say we felt warmly about the stuff, but could it actually keep us warm during a cold Vermont winter? As it turns out, structural cob's thermal mass is basically the opposite of insulation. This made us wonder: if we build with it, will our winters be spent fighting thermodynamics as our walls work against us, rapidly leeching the heat from our home to equalize with the prevailing temperature outside? Or, are these concerns totally irrelevant, since our home will so small? After much deliberation, we decided to seek out definitive answers to our questions: we'd locate a small cob home built in a cold climate and simply ask the people who lived there what it was like. Were they warm enough in winter? How many cords of wood did they need to survive a winter season? Do they regret their choice of building materials? 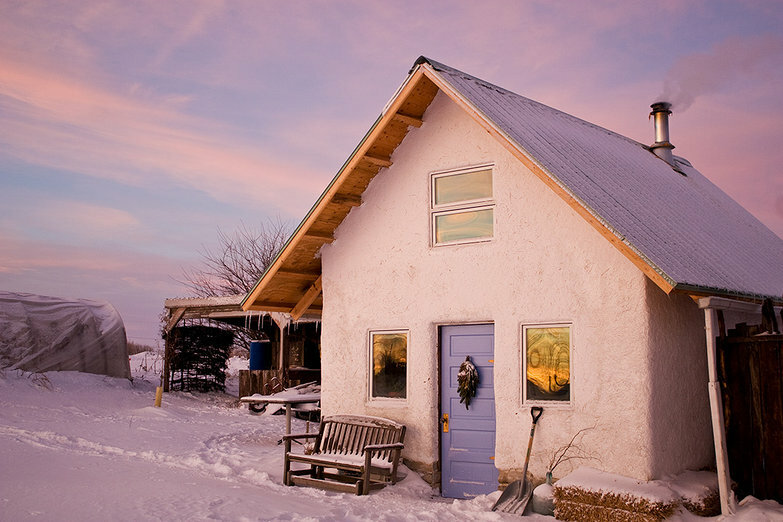 It didn't take long to locate a cob house in in the Midwest, as Tara had pinned a wintery photo of one on her Pinterest boards ages ago. A little bit of internet sleuthing turned up the owners' email—a few messages and a phone conversation later, we were kindly invited to visit their home the very the next day! And so, we set course for Fairfield, Iowa, curious to learn what they thought of their home in the depths of winter. Hi Guys, love your blog. Yes, thermal mass is roughly the opposite to insulation. Thermal mass averages out the temperature, so works very well in climates that are too hot during the day, and too cold during the night. If the average temperature is cold or hot, then it is not going to work so well, and make your house less comfortable. Generally, if you have enough insulation, you don't need thermal mass.